We have you covered! Anchor Heating and Air has 24 hour emergency repair service, 365 days a year – even nights, weekends or holidays. 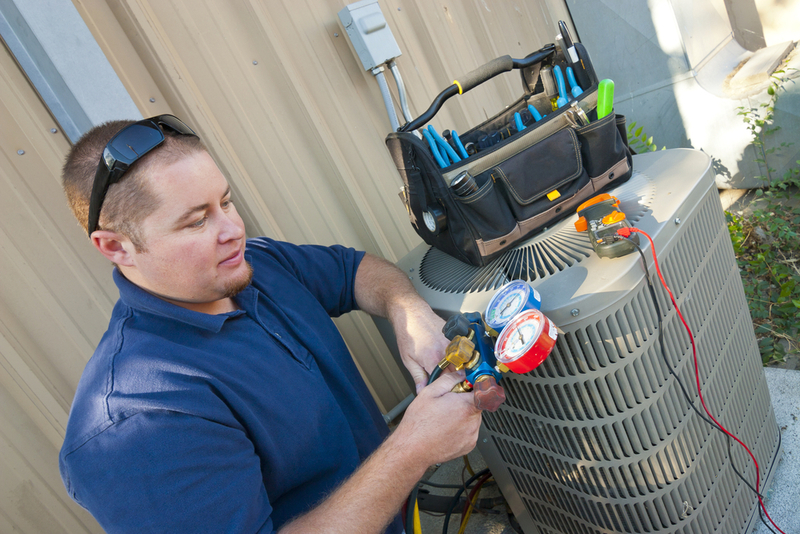 We service and repair all makes and models of central air conditioners, furnaces, and boilers. Our technicians are courteous, professional, and prompt and you do not need to be a current Anchor customer to receive the same great results. Important: If you are without heat or air conditioning & need an emergency installation or repair, CALL, do not e-mail your request. We have professional field representatives on-call 24 hours a day, 7 days a week.